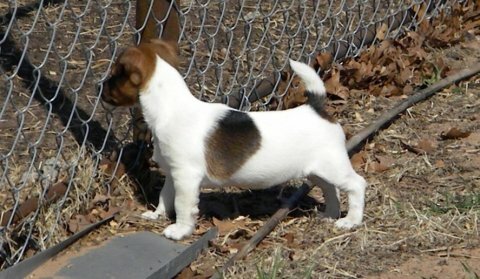 jack Russell to find his new family. 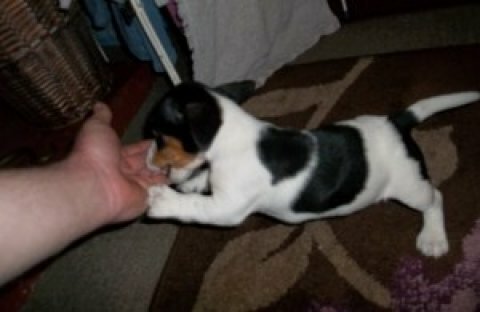 He's a lovely pup very playful and good with our family cats he is fully wormed and had had his first vacs Will need his follow up jab both parents can be seen as they are our family dogs. 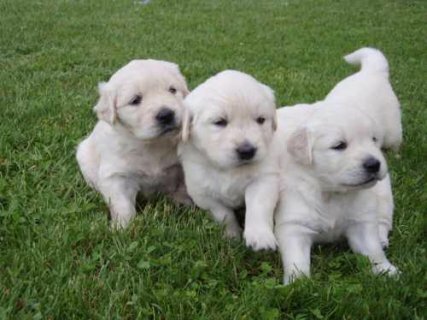 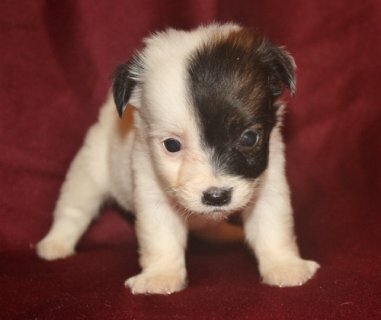 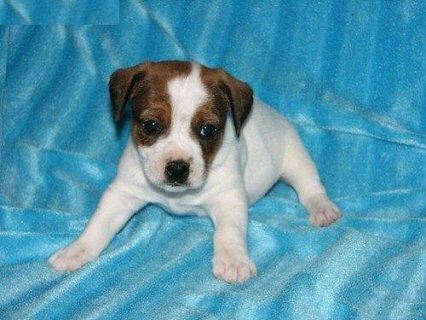 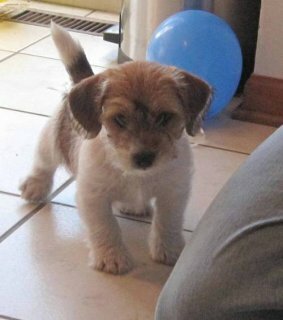 Charming Jack Russel Terrier Puppies for re homing .